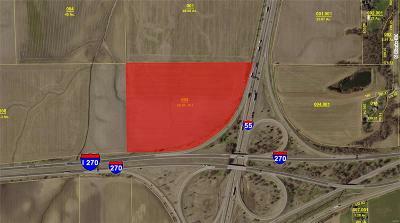 Northwest corner of I-55 & I-270. 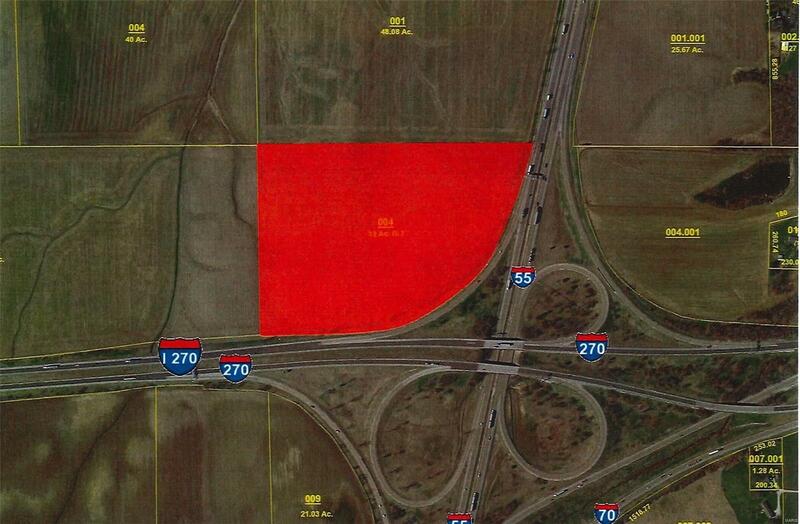 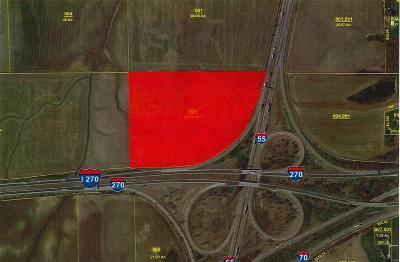 1,984 ft frontage on I-270 & I-55. Per 2015 IDOT stats, vehicles per day on I-270 is 31,400 & on I-55 is 34,200. 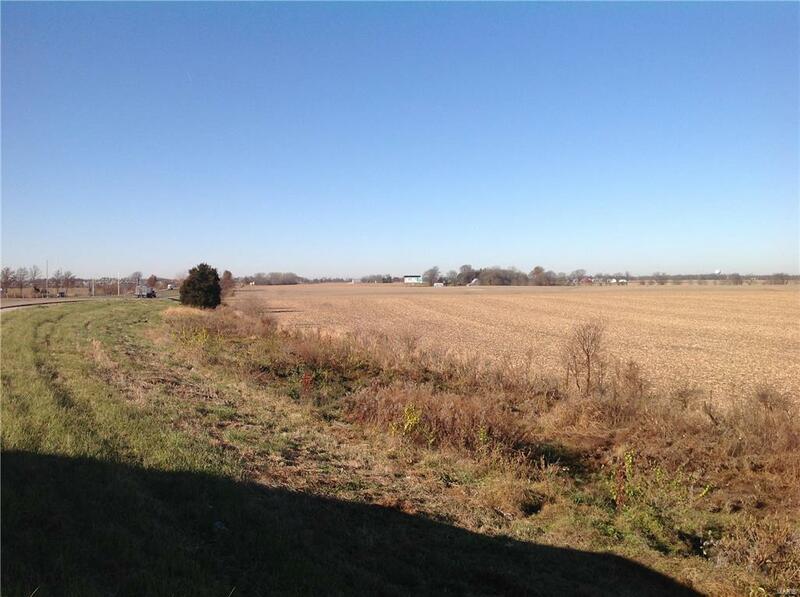 Located in Triad School District & near Maryville Christian School & Father McGivney Catholic H.S. 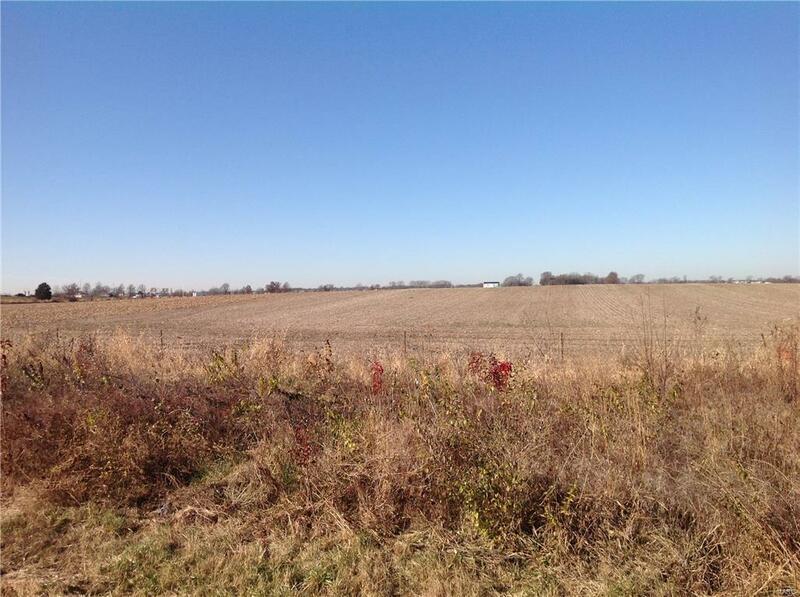 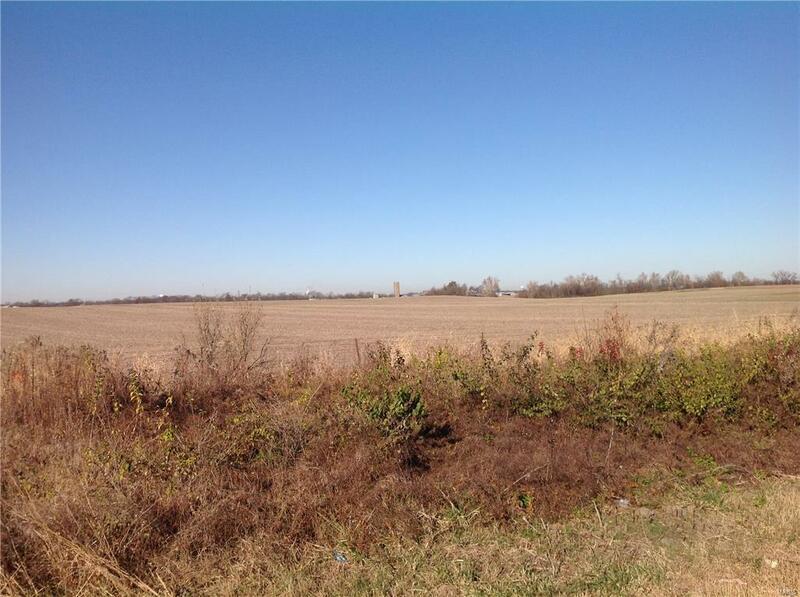 Currently zoned agricultural, per adopted I-55 Corridor plan will be zoned neighborhood Residential. 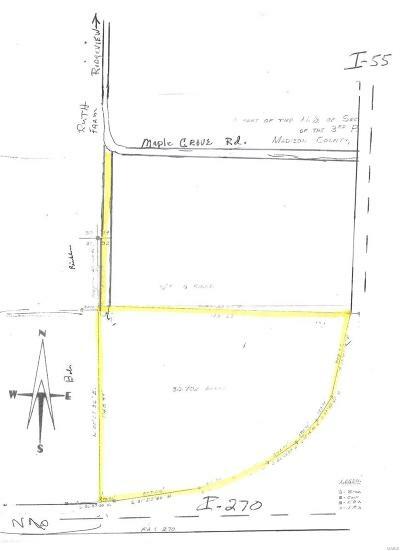 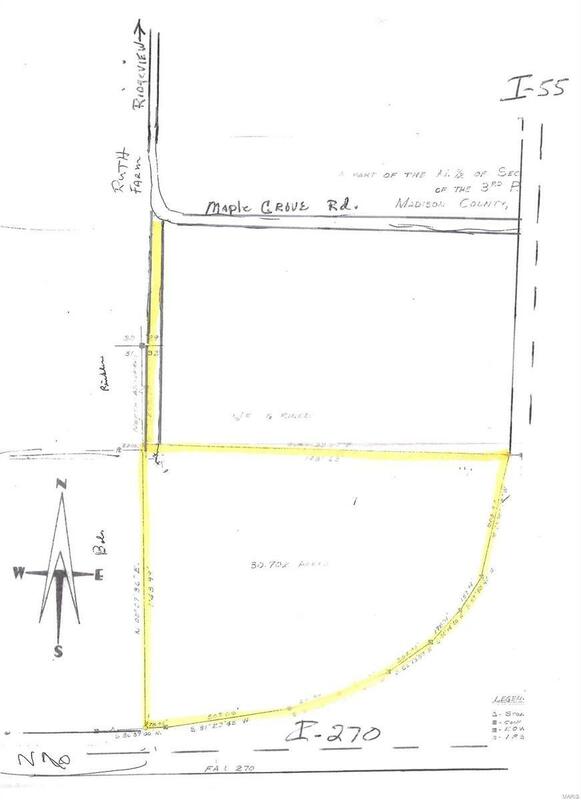 Access to this property is from a field road that is located on Maple Grove Rd just past 2803 Ridge View Rd which is also known as Maple Grove. 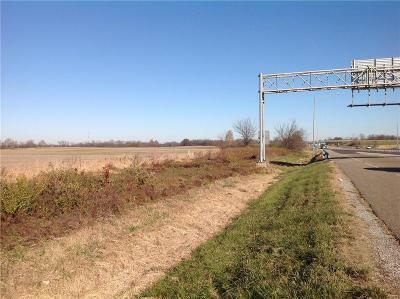 Illinois Ameren water runs on north side of property. 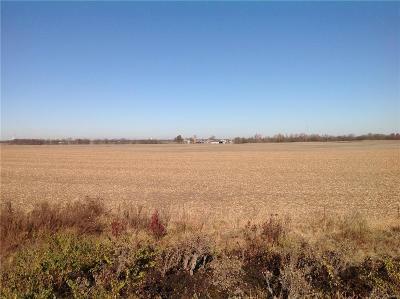 Approximate yearly income from leased farmland is $7300. 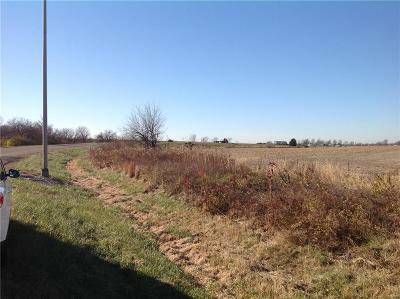 Seller will possibly consider a trade or exchange for property in trade & cash. 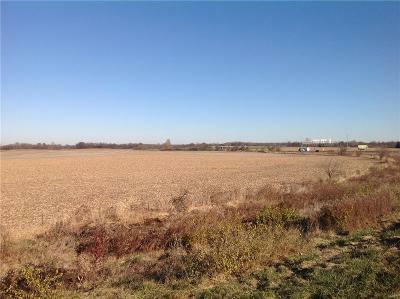 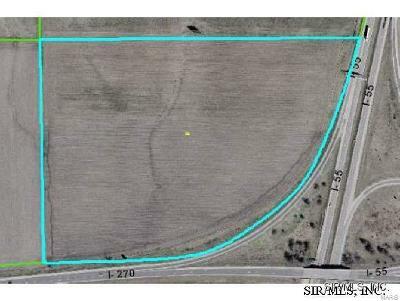 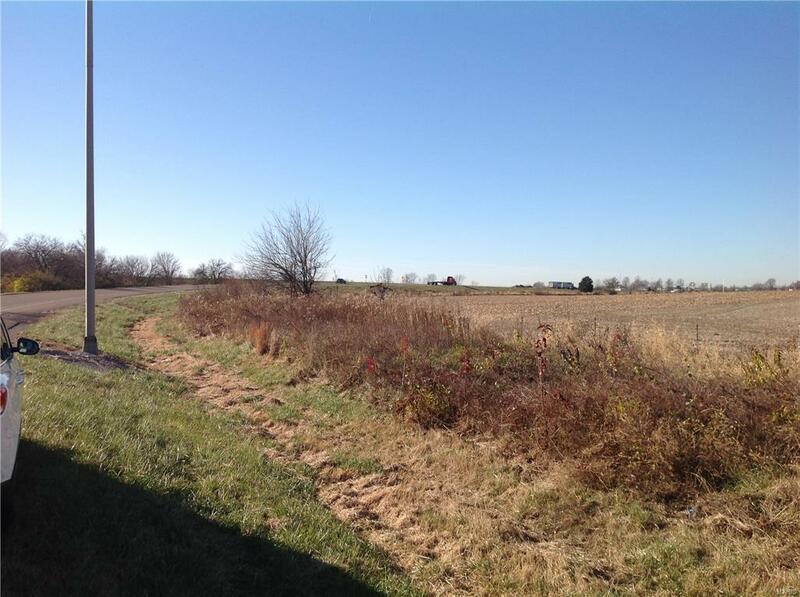 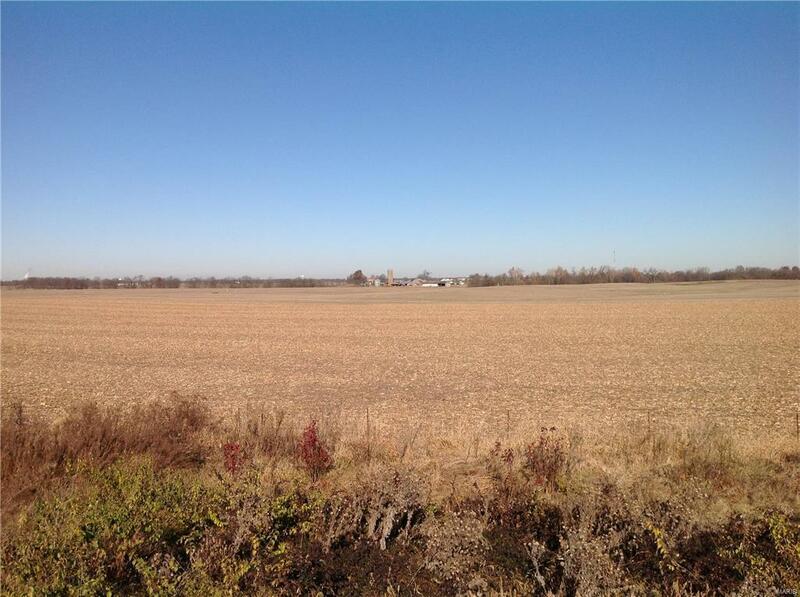 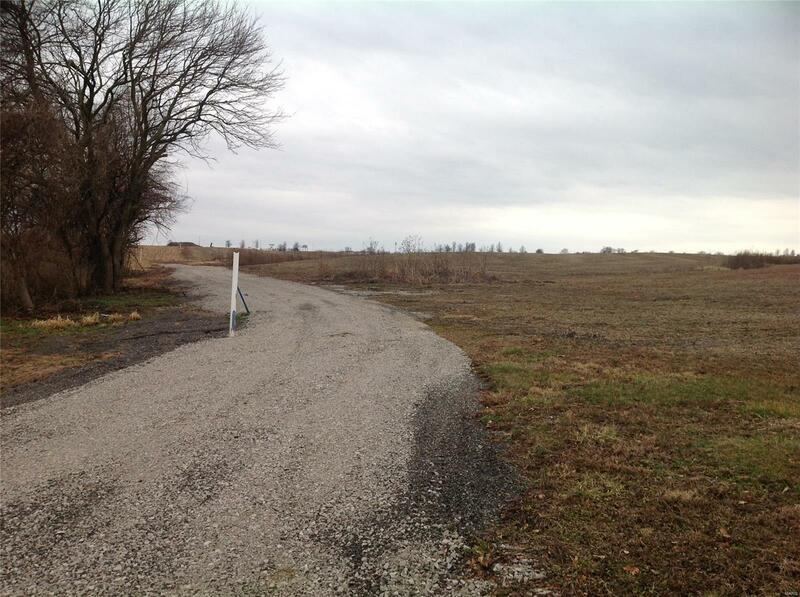 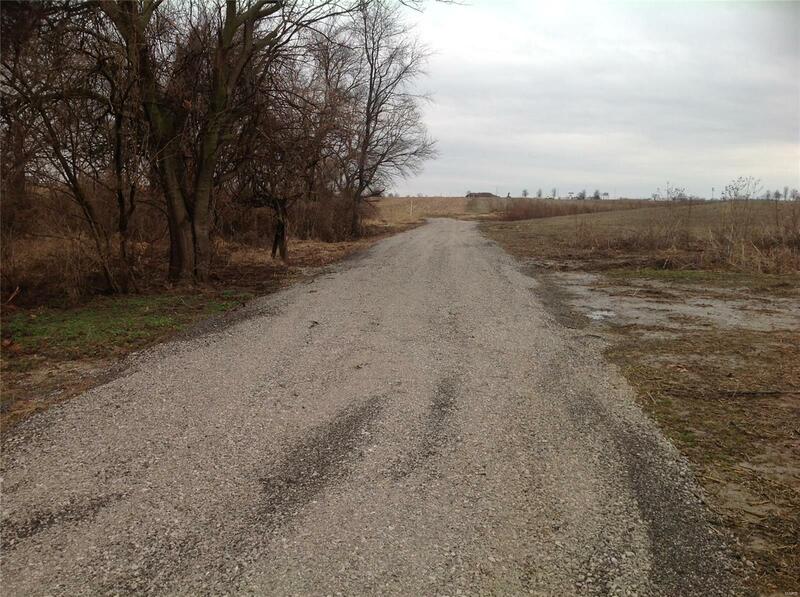 See Adjacent 95 acres for sale MLS# 4414964 for larger development. Before making an offer on any property, Buyer to independently verify all MLS data which is derived from various sources & not warranted as accurate.